This family came to Resi with the aim of undergoing an extensive transformation to their property, with potential changes made to every floor of the house. Our architects extended the available living space of the property through a large loft conversion, creating an additional two bedrooms for the family. 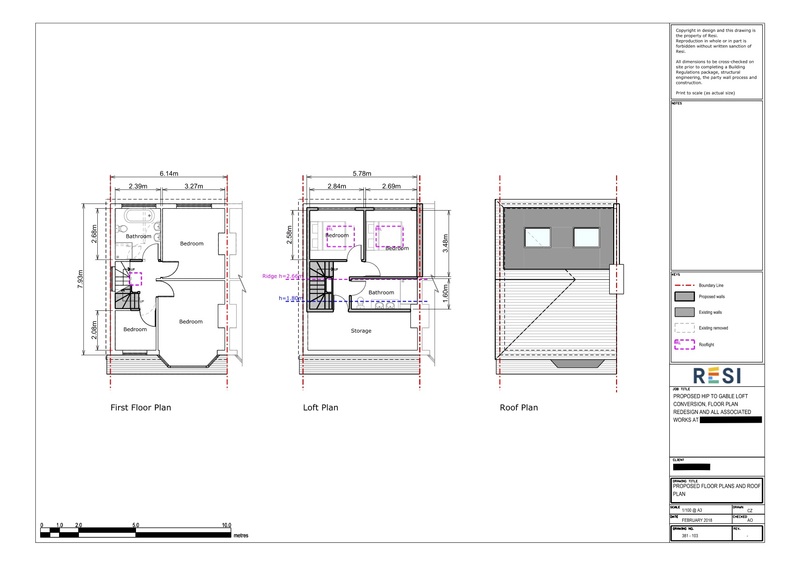 We created a rearranged first floor floor plan in order to accommodate the stairs up to the loft, and a large open plan kitchen and family area extension was formed, with a central island. These changes transformed this medium sized property into a spacious household perfect for a growing family. Our client needed a large family area where kids could play whilst the parents were making dinner, a room that also required a lot of light. With young children, storage was a major factor on this family’s mind, the addition of cupboards where toys and clutter could be stored away. 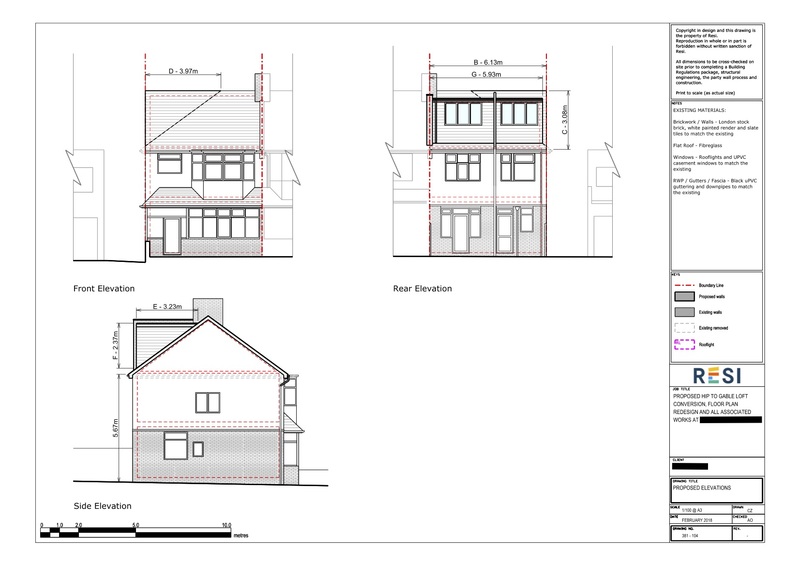 Perhaps the most extensive design request was a loft conversion, which would transform their empty attic space into a modern loft with two bedrooms, an ensuite, and storage cupboards. We were able to combine these requests to form a practical, attractive living space. 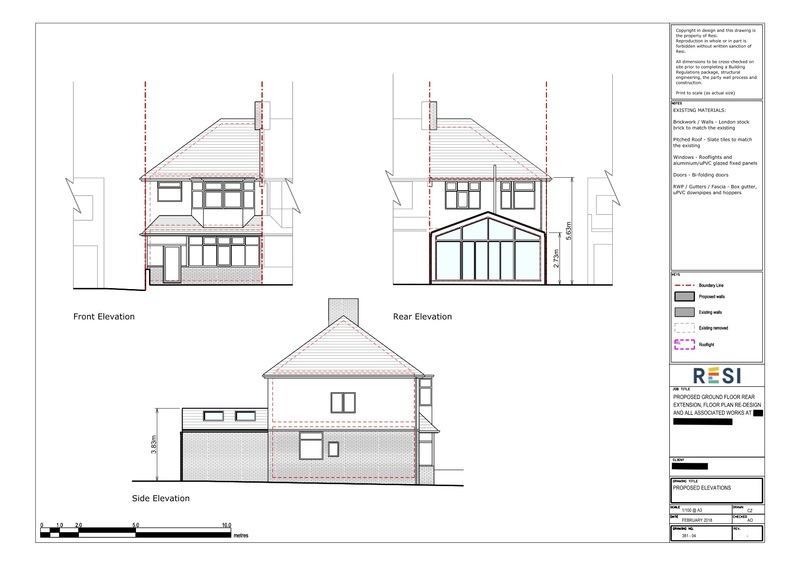 The main ground floor focus for our architects was the request of a large family area, which was accomplished by removing the wall that separated the kitchen and living area, and adding a rear extension. This created a bright and sizeable combined kitchen and family room with a central island, a room where parents could cook and children could play. The quality of light in this room was greatly improved by the addition of bi-fold doors. 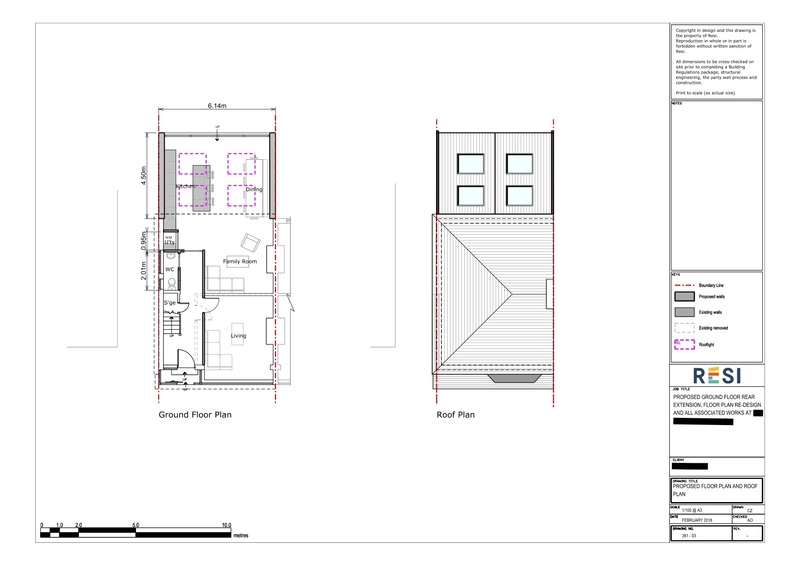 Our client’s emphasis on storage was met with additional storage on each floor: Under the stairs, in the bathroom, and a large loft storage room. This loft conversion was the real pièce de résistance, a large empty attic area that we transformed into two bedrooms, an ensuite, and storage room, with rooflights added to each bedroom to ensure a bright, airy space.